Oral surgeries require a range of precautions to ensure the safety of the patient, and using a surgical air driven handpiece can be a part of creating a safety net for your patients. These air turbine handpieces are designed to prevent air from spraying into the surgical site which can cause complications. Instead, most surgical dental handpieces exhaust air back to the dental unit, keeping the working area safe. 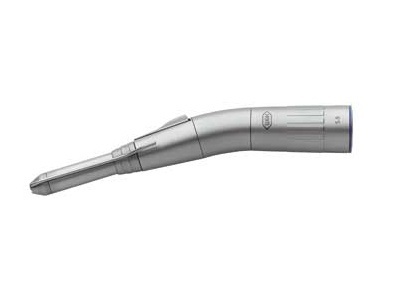 As with any dental handpiece, it is important to practice proper maintenance with your surgical handpieces.